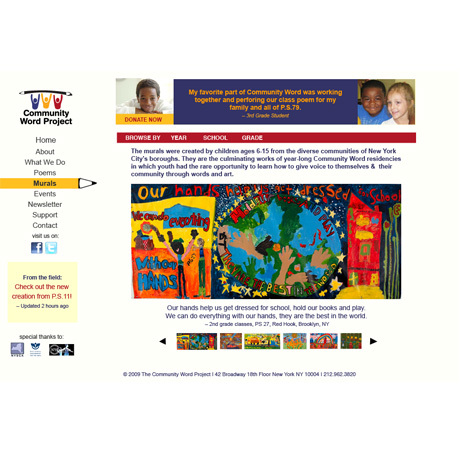 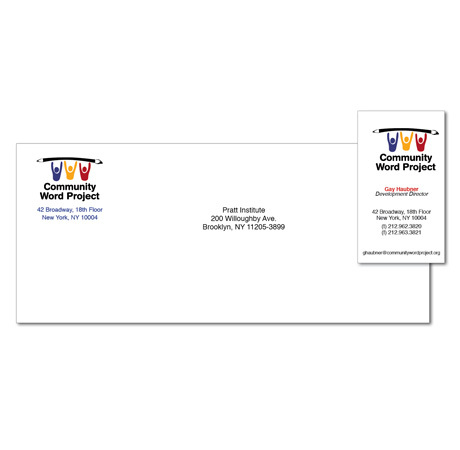 Community Word is a New York City based arts in education non-profit organization that inspires children through art and poetry in under-served communities. 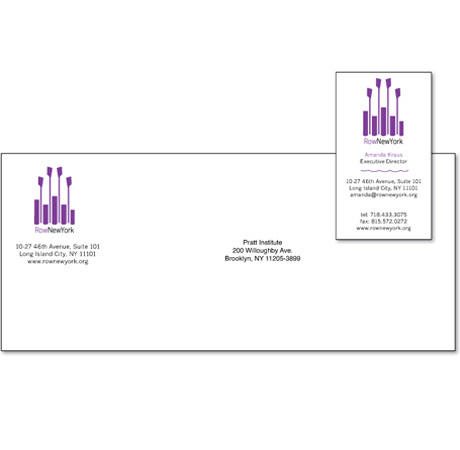 Powerful metaphors can be created without the use of words; this logo bridges the importance of art and academic achievement as a vital building block of education. 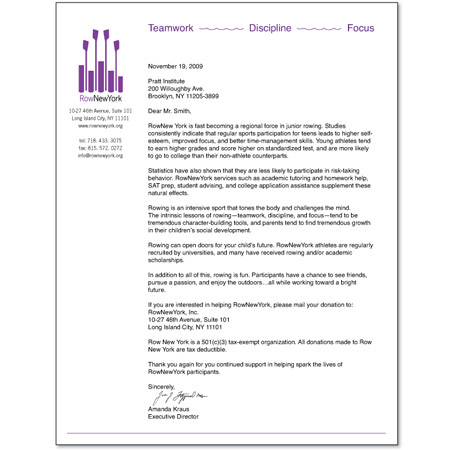 Teaching children to become strong community leaders through a combination of art residencies and teacher training programs. 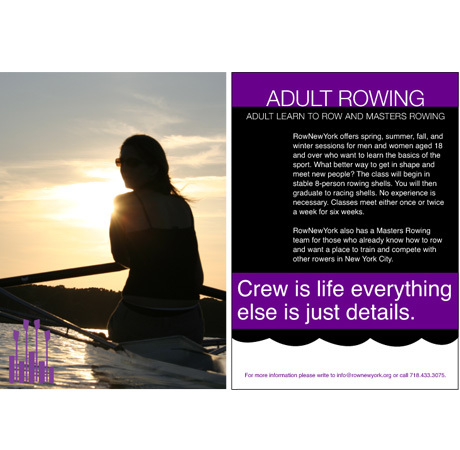 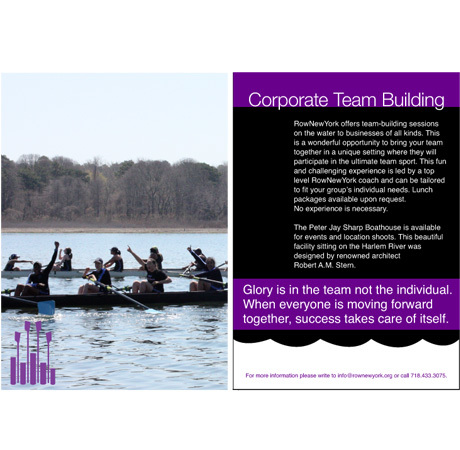 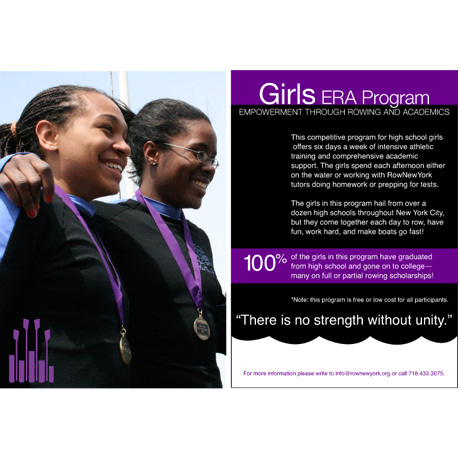 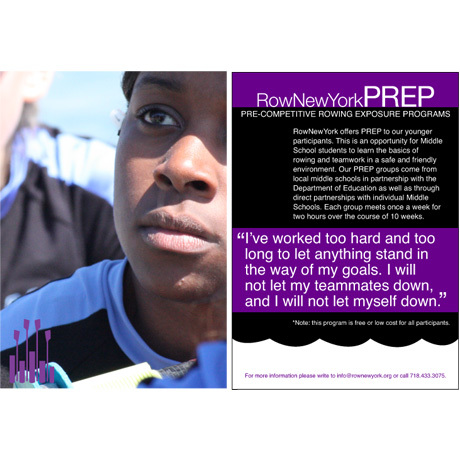 Row New York is a New York City non-profit organization that combines intensive rowing activities with individualized academic support to empower high school students to pursue excellence in all facets of their lives. 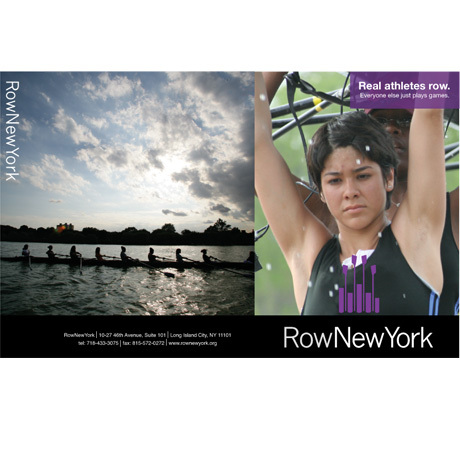 This logo marries the importance of academics with the passion of rowing. 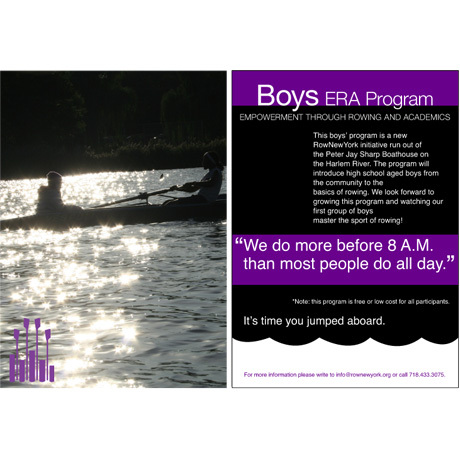 Both activities shape a student's lifestyle, turning discipline and commitment into healthy habits for life. 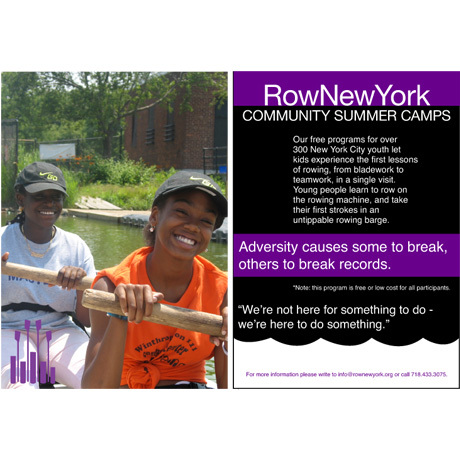 The oars are symbolic of the rowing, the rectangles are reminiscent of buildings in a city skyline, and the wave at the bottom represents the Hudson River, where the children row. 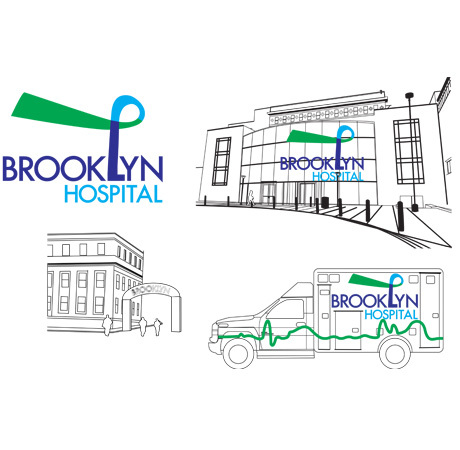 Brooklyn's first hospital was in need of a rebrand; the communications strategy included an amped up brand with a friendlier feel and modern edge. 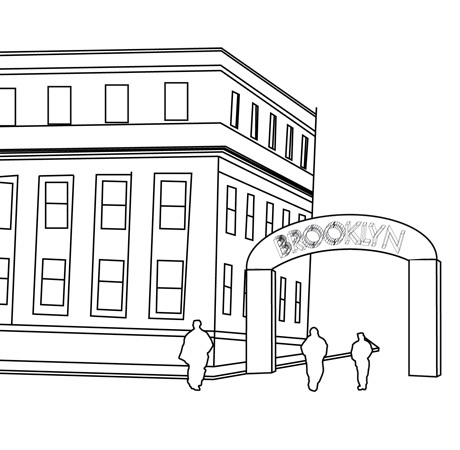 Architectural signage engages visitors from the onset in a welcoming manner. 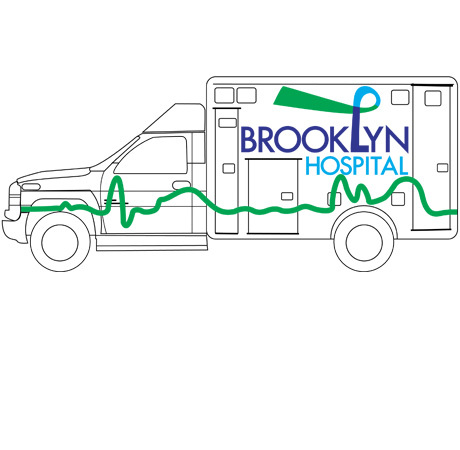 The illustrative element of an awareness ribbon draws attention to the many challenges and triumphs this hospital faces everyday. 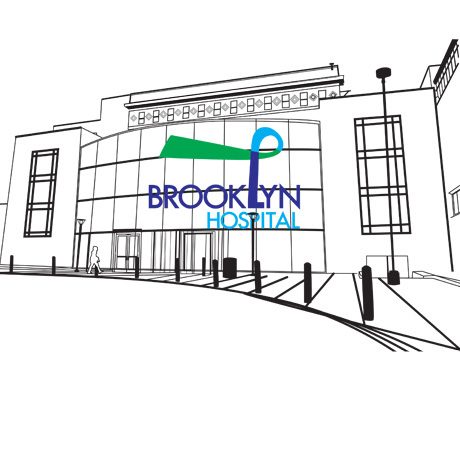 More importantly the ribbon acts a beacon of hope and the power Brooklyn Hospital possesses to treat all who enter.